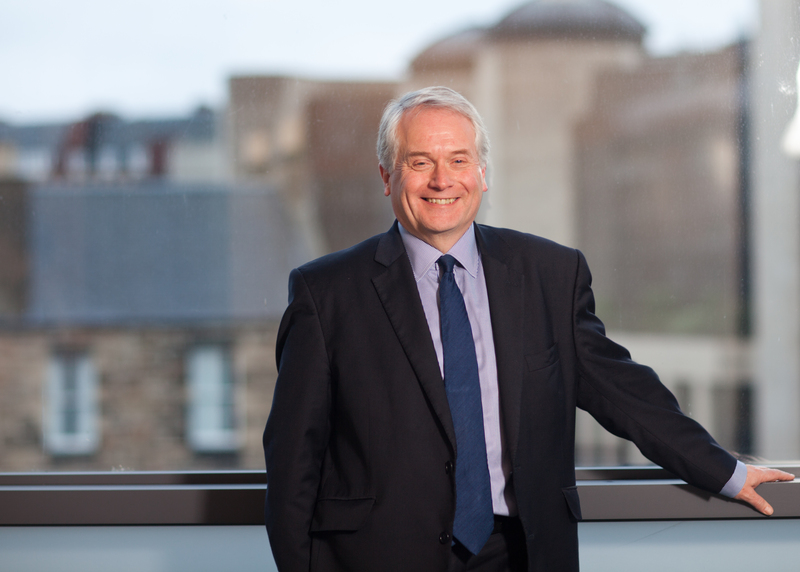 David, a well-known figure in both legal and business circles across Scotland, has been advising businesses and third sector organisations for the last 35 years. David joins Lindsays as a Consultant bringing his considerable expertise in company law, corporate finance and charity law. He has particular experience in the fields of acquisitions and disposals, MBOs, start-ups, joint ventures, hospitality and leisure, partnerships, reorganisations, commercial contracts and other corporate and commercial matters. David also has longstanding experience advising charities on structuring, governance, compliance, mergers and acquisitions, as well as the issues arising with joint and collaborative working, and contractual advice. Alasdair Cummings, Managing Partner at Lindsays, said: “We are delighted to welcome David to Lindsays. His appointment strengthens our firm’s position in the corporate sector which is a key element of our strategy. David’s experience will enhance the services we offer our business and charity clients.